Situated majestically overlooking the golf course is the impressive Clubhouse, built in the shape of a falcon with its wings outstretched, peering over the 18th green. As you look across the lakes from the far end of the course, the Clubhouse dominates the scene. 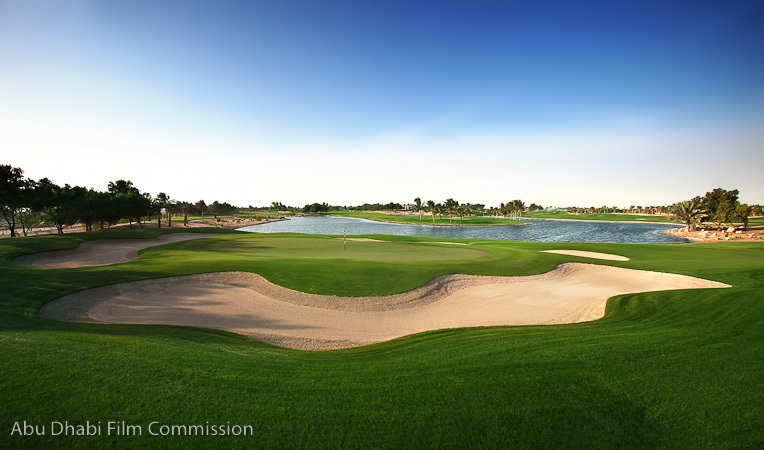 Fifteen minutes from the city centre and just ten minutes from Abu Dhabi International Airport, Abu Dhabi Golf Club is perfectly located for domestic and international guests.